Fins up! With the official start of Summer 2016 only a few days away, I felt that it would be best for business if we named a bumwinebob.com beer of the week to celebrate the change of the seasons. Summer hasn't even started yet and I already see an influx of Landshark Lager at many gatherings and on my Twitter feeds. 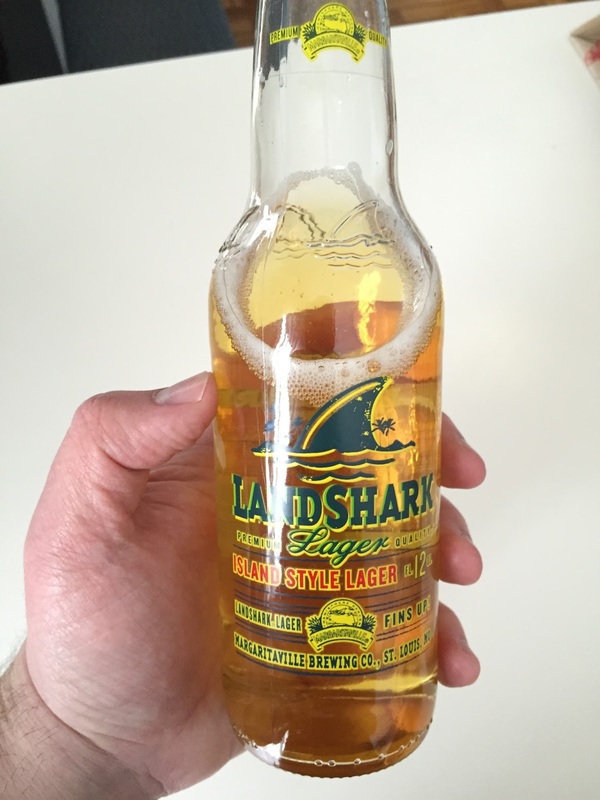 Landshark is a 4.6% abv "Island Style Lager" that the bottle claims is brewed by Margaritaville Brewing Company. 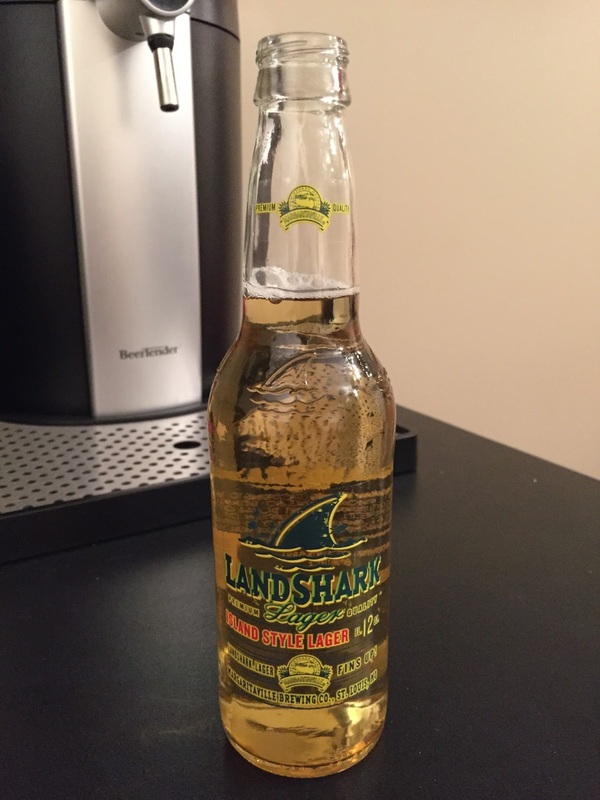 Sadly, upon further research there is no real Margaritaville Brewing Company, and Landshark is actually brewed by Anheuser-Busch. Sorry to disappoint you, but those are the facts. 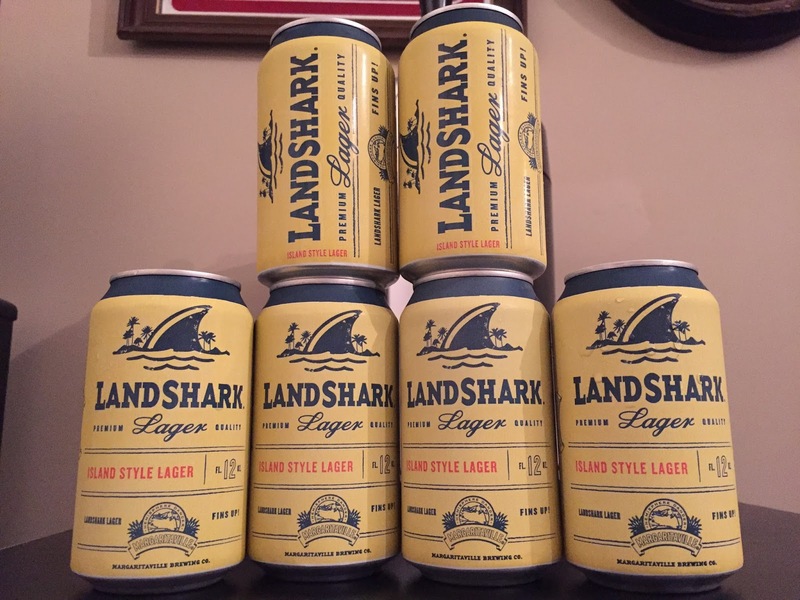 Landshark was launched in 2006 as the house lager for the "Jimmy Buffett's Margaritaville" restaurant chain as a direct competitor to Corona. 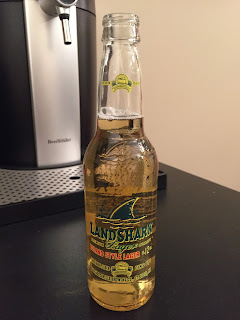 Both Landshark and Corona are very similar, but the taste of Landshark sets it above and beyond Corona in my eyes. Landshark is a nice light summer brew that is perfect to be enjoyed on the beach, by the pool, or while just hanging out in your backyard. 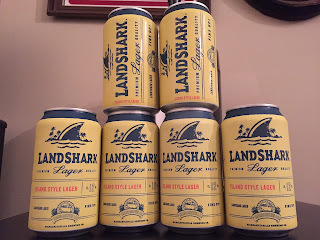 Is there anything fancy about Landshark? Not really. It's just simple and enjoyable. If you are feeling adventurous, enhance your Landshark Lager with tequila and lime like the wonderful Nikki Nylon did recently while visiting Atlantic City! Always remember to be careful and watch out for a shark attack when drinking out of a can of Landshark. 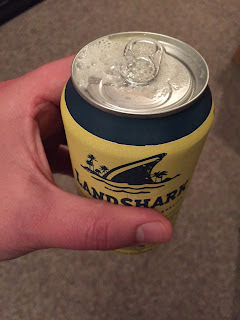 If you grab a can that has been shaken up and get squirted when opening the can, you have been bit! You can thank @ludazoodles for that one! 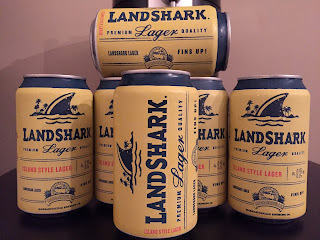 Landshark is the North American Brewers Association 2015 Gold Medal Winner for Tropical Style Lager and was just recently made available to our friends in Canada! 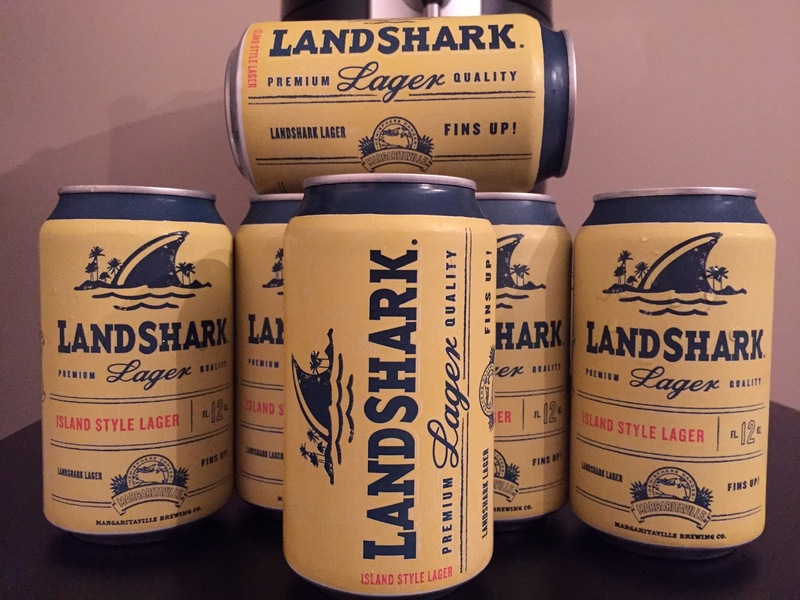 Kickoff your Summer with a Landshark Lager and enjoy the BWB Beer Of The Week! Remember to tune in LIVE this Sunday at 11pm ET to Bumming with Bobcat! Summer 2016 is only a few days away and I want to make sure that you are fully prepared for the prime drinking season! 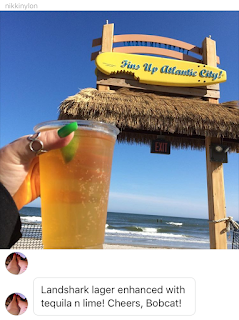 We got you ready to get LOKO for the summer last week, but this time it's FINS UP for Summer 2016! Will Jimmy Buffet call in? Grab a drink for Dad and end Father's Day the right way with the bumcast! Cheers!